“Col. 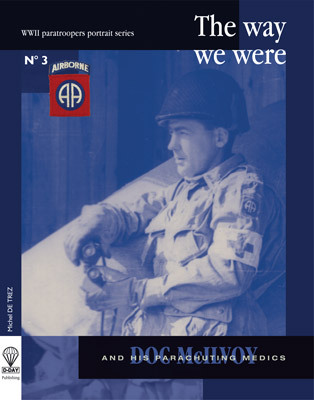 Ben Vandervoort” is the fourth volume in noted historian Michel DeTrez’s WWII paratrooper portrait series titled ‘The Way We Were’. 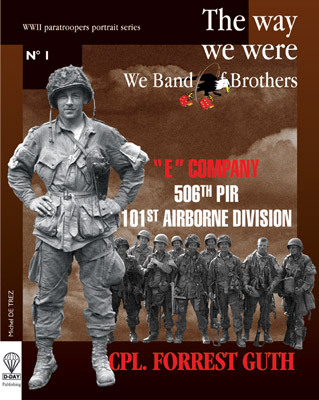 The 505th PIR of the 82nd Airborne Division is one of the finest parachute infantry regiments to emerge from the Second World War. Its second battalion did much toward earning this reputation, and the records show that its intrepid commander, Lt. Col. Benjamin H. Vandervoort deserves much of the credit due in securing these accolades. His two Distinguished Service Crosses are certainly evidence enough to support this claim. 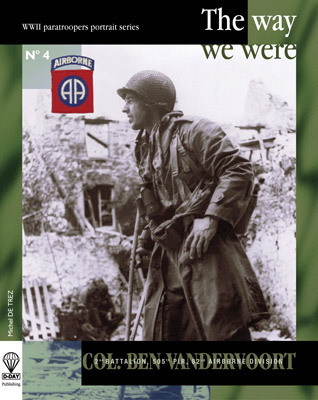 Among the more riveting stories of heroism in WWII is that of Lt. Col. Vandervoort, who led his battalion of paratroopers to victory on D-day, despite having broken his ankle when he dropped on Ste. Mere Eglise in the early morning hours of June 6th. His coolness under fire, outstanding courage and initiative, coupled with his dogged determination, contributed materially to the successful completion of the missions assigned to him. His tenacity and resourcefulness demonstrate the highest qualities expected of US Army paratroop officers Throughout the war, Col. Vandervoort enjoyed the reputation of being a commander who could take on any job and do it well, no matter how tough the opposition or how limited his own means were. He also had the reputation of being such an able commander that he could accomplish his combat tasks with a minimum of casualties. 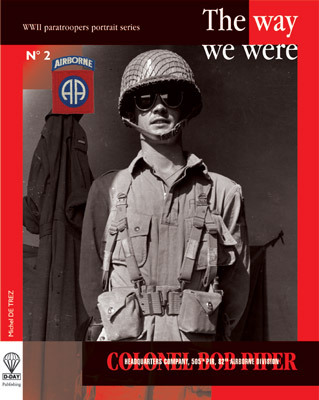 Colonel Vandervoort’s role in the Normandy campaign was immortalized when actor John Wayne portrayed him in the Hollywood epic “the Longest Day”, based on the best-selling novel by Cornelius Ryan. His name remains a legend in the armed forces today. Vandervoort was described by Gen. Matt Ridgway, then Commanding Officer of the 82nd Airborne Division, and later to become the US Army Chief of Staff, as “one of the bravest and toughest battle commanders I ever knew”. 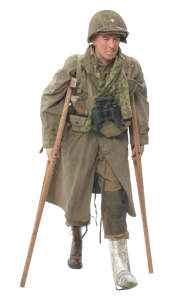 Oliver B. Carr, a lieutenant who fought under Vandervoort in Normandy, stated “He had the respect of every man in the outfit. He was very brave and very calm in situations where it was extremely hard to remain calm”.